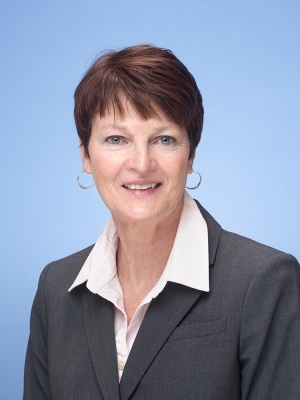 Elizabeth A. Olivier has been with Preti Flaherty since 1987 and is currently the firm's General Counsel. She specializes in the areas of employment law and health law. Betty represents employers before state and federal administrative agencies, and in federal and state courts. She also regularly advises employers on various employment related issues, including compliance with federal and state anti-discrimination laws, compliance with wage and hour laws, employee leave issues under the FMLA, ADA and other state leave laws, contract issues, and issues involving employee discipline and/or termination. Betty was born in Leominster, Massachusetts. She is a graduate of the University of Maine, where she received a degree in special education. After teaching school for a few years, Betty earned her law degree from Suffolk University Law School in Boston. She worked as a legal assistant in several Boston law firms while attending law school. She resides in Cumberland with her husband, Roy, and her children, Meaghan and Matthew.